We’ll let you into a little secret. 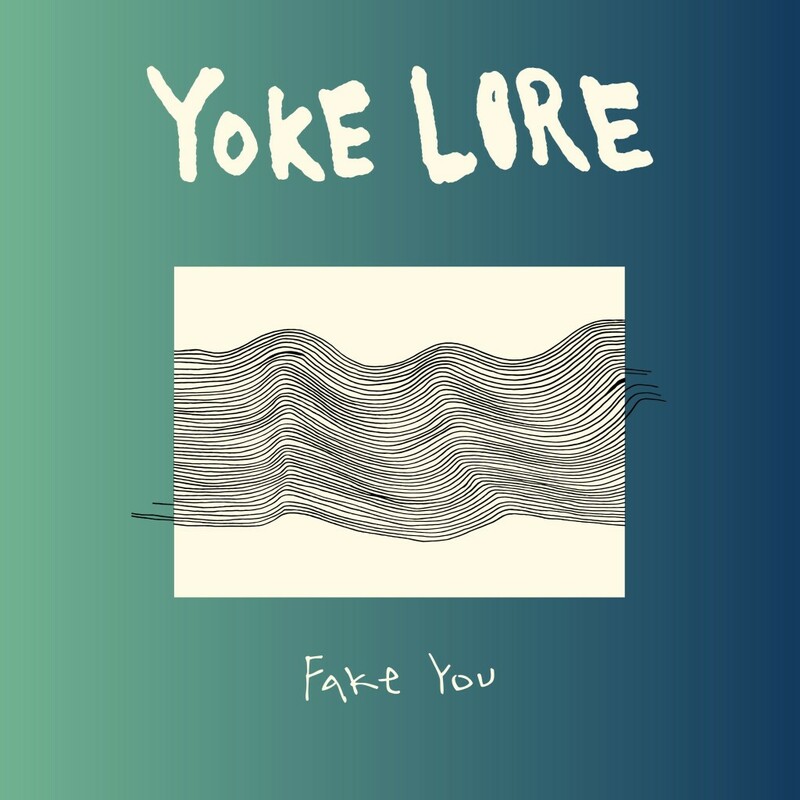 We have a huge crush on Yoke Lore. Based in New York, the pure and heartfelt music created by multi-instrumentalist, dancer, and visual artist Adrian Galvin can effortlessly translate miles across oceans to reach us here in the UK, hitting our heartstrings harder and harder upon every listen. There is nothing fake about this artist.